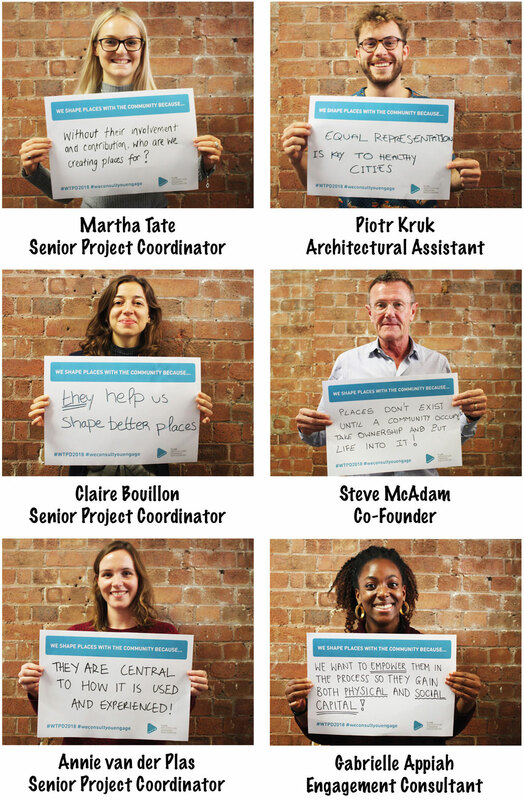 It’s World Town Planning Day! 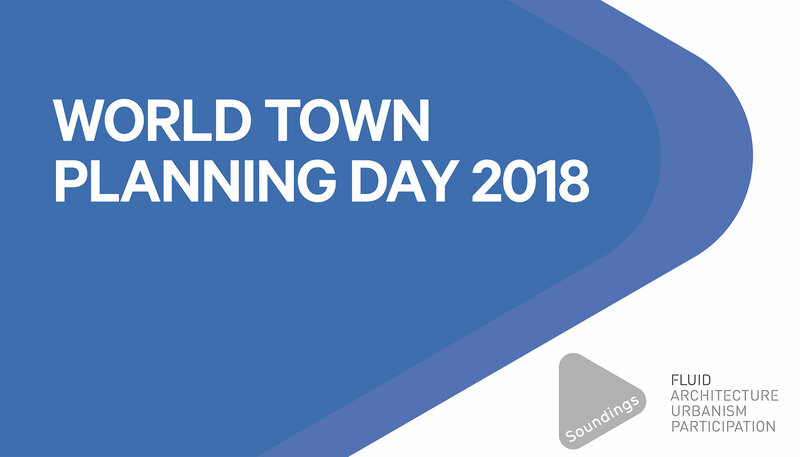 Since 1949 World Town Planning Day has been a special day to recognise and promote the role of planning globally and to celebrate how we shape the places where we live, work and play. 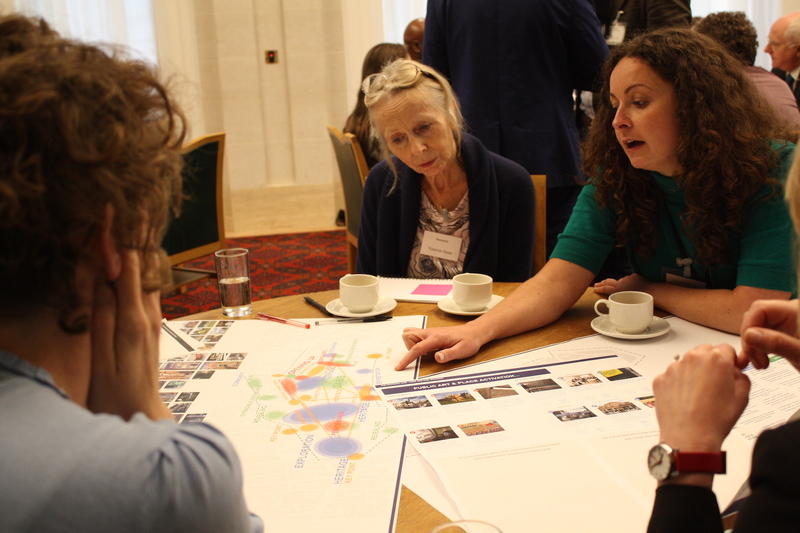 To celebrate, Fluid and Soundings have taken the time to consider the importance of planning and shaping places with communities with the statement, “We shape places with the community because…”. 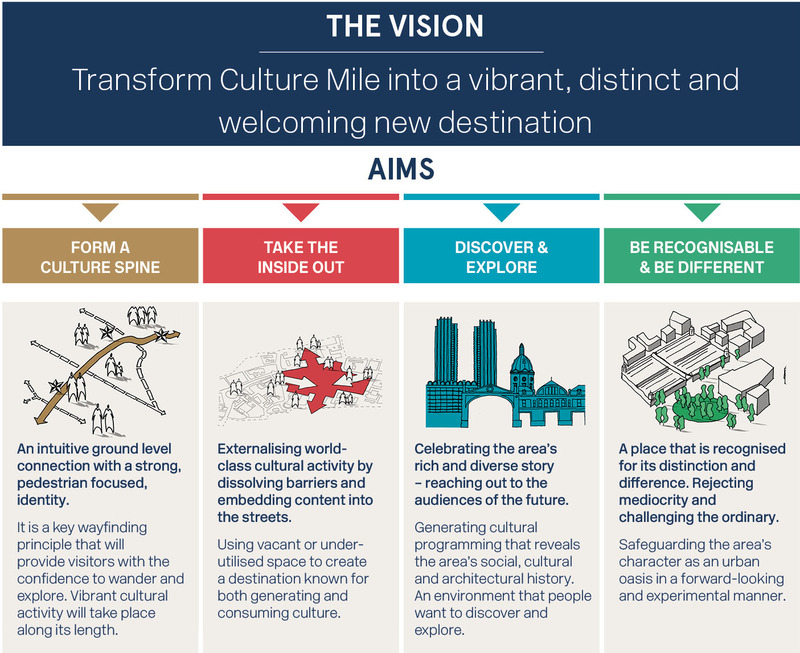 As a recent achievement of ours we would also like to announce that Culture Mile’s “Look and Feel” Strategy by Fluid has been signed off of by the City of London Corporation. 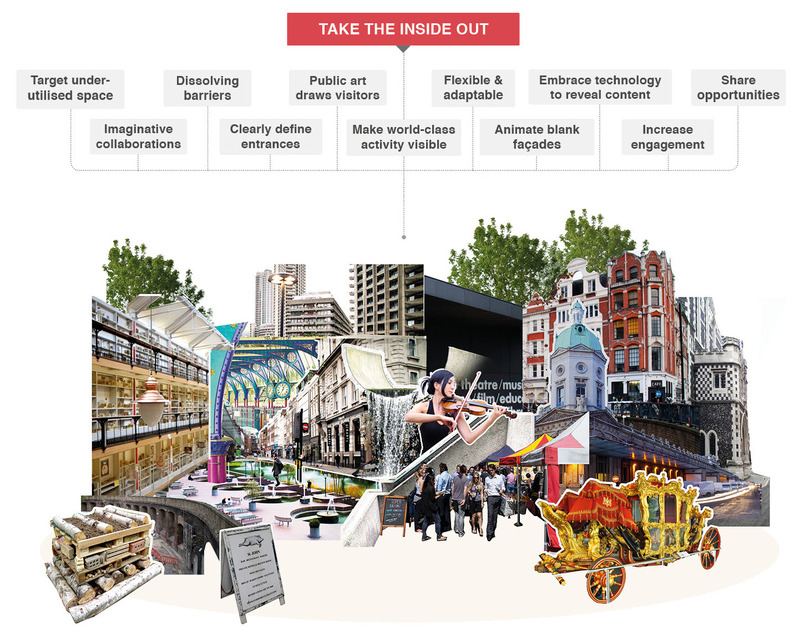 The “Look and Feel” Strategy is a once-in-a-generation opportunity to develop a fresh, vibrant and welcoming cultural district spanning from Farringdon to Moorgate. 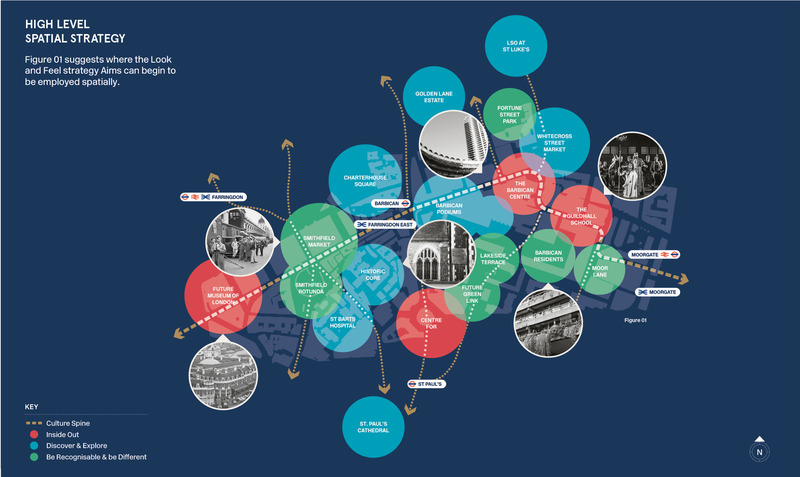 Since 2016, Fluid have been proud to have worked with with local stakeholders, local residents and the cultural institutions to set out the overarching ambition and develop a vision for Culture Mile. The final Strategy is the success of collaborative working amongst built environment professionals including Alan Baxter, ARUP Digital, ARUP Landscape, ARUP Security, Contemporary Art Society and SEAM to successfully plan and deliver a better designed public realm.